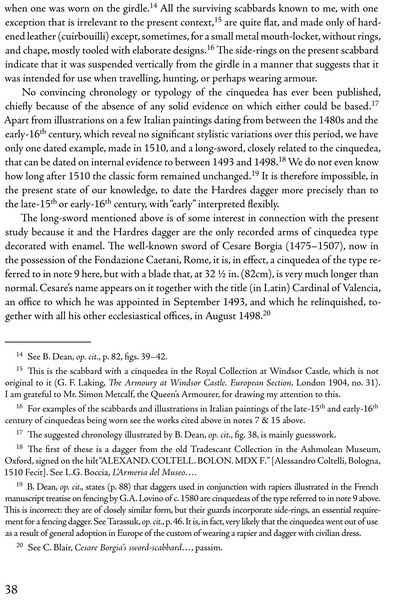 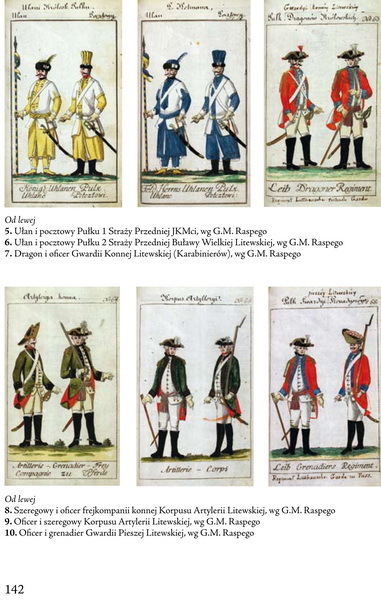 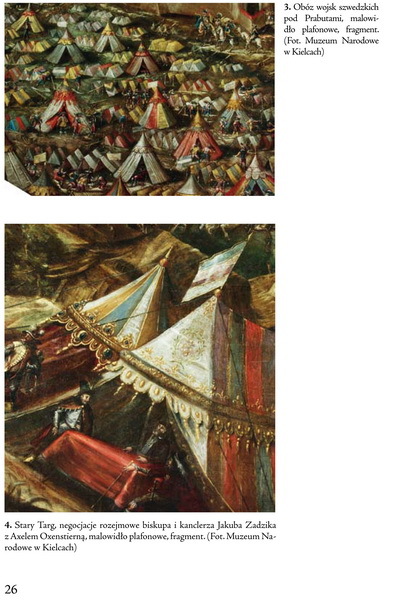 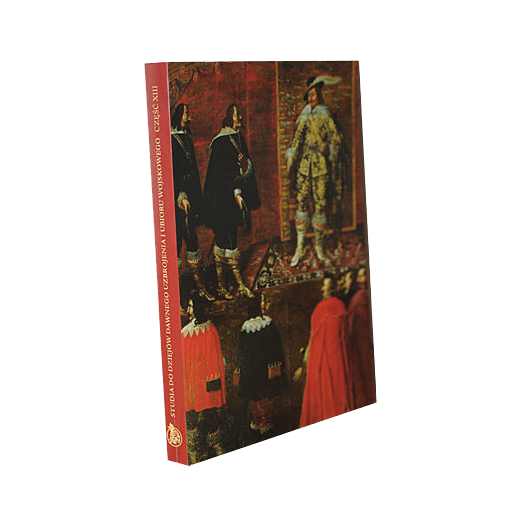 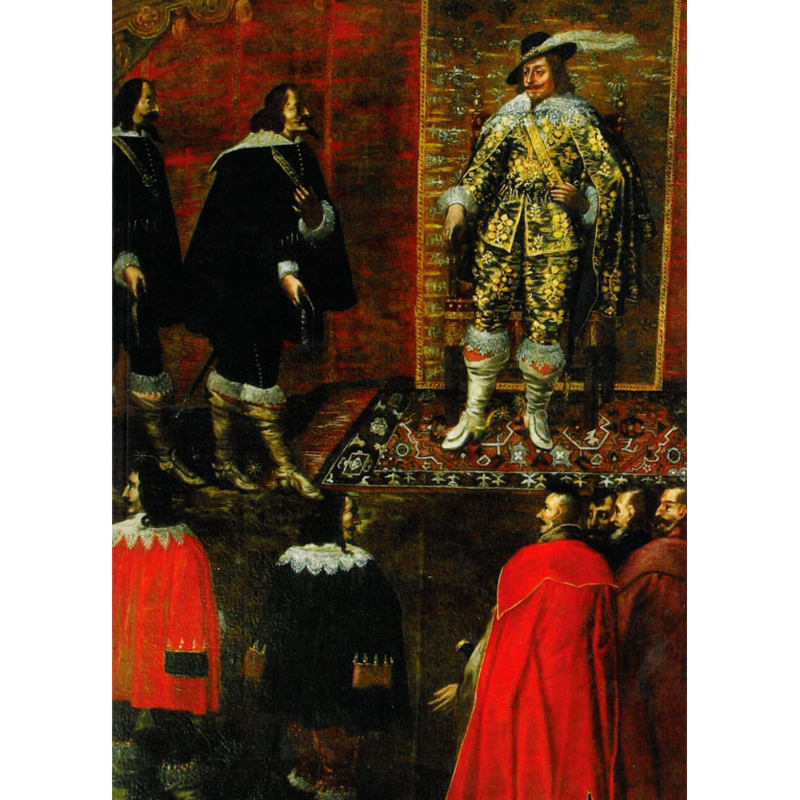 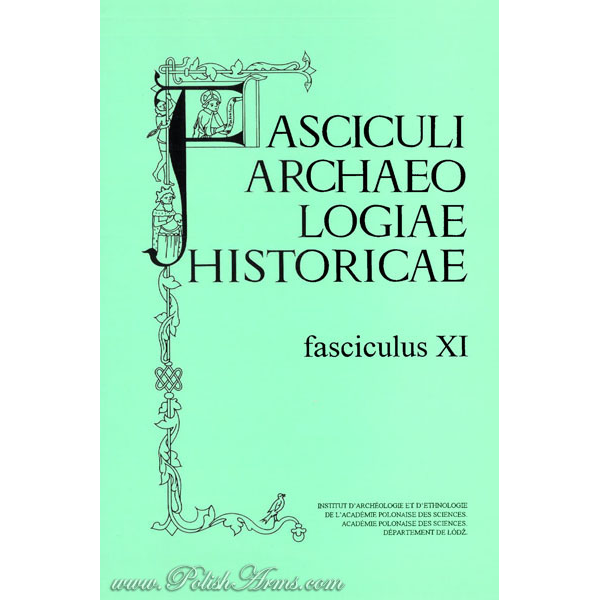 13th volume of the journal Studies on arms and uniforms. 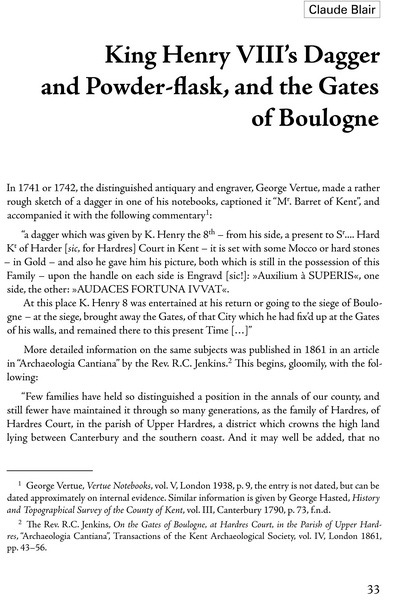 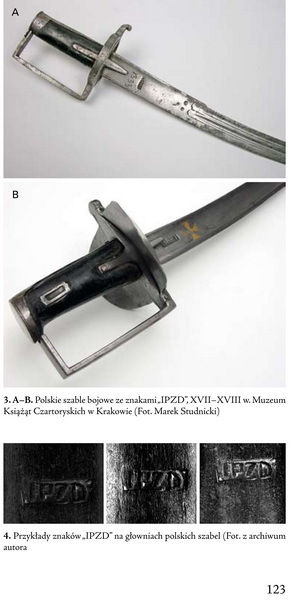 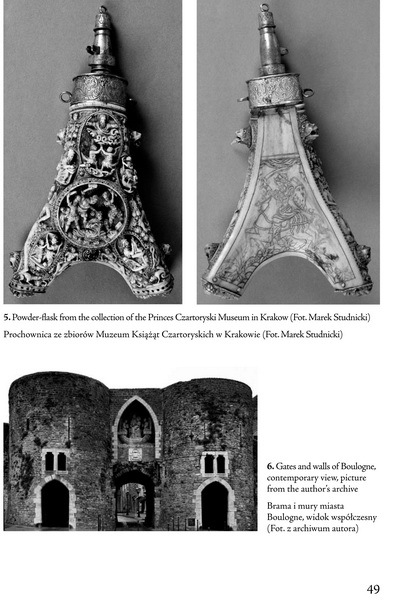 This time the National Museum in Krakow gives to your hands a very thick book, which includes probably the last article by the late Claude Blair “King Henry VIII’s dagger and powder flask, and the gates of the Bolougne” which is available in English! 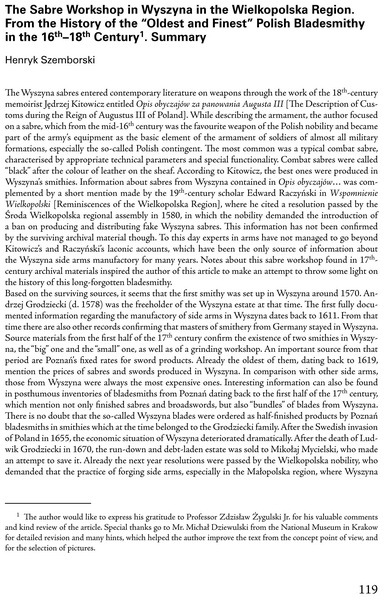 All other papers are provided with English summaries. 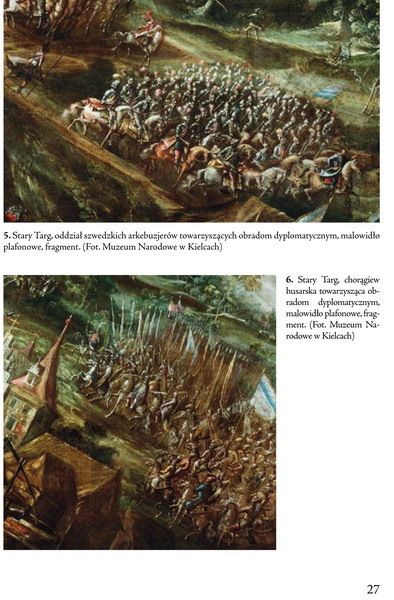 – Zdzisław Żygulski jun., Iconographic Study of the Plafond in the Krakow Bishops’ Palace in Kielce.